Hello LOOTS N DEAL Readers!! Today i am back with an Amazing trick. 3. Enter your Name and Email and register. 4. 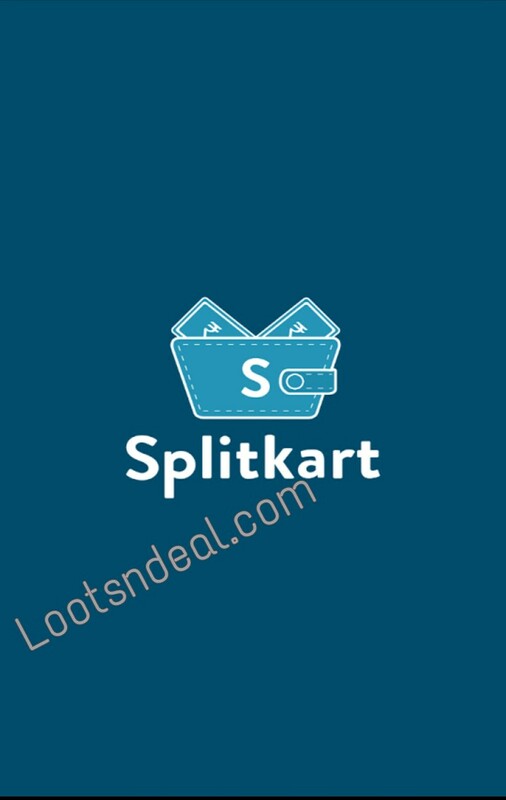 Select the “COMBO” offer from the given three Splitkart Offers. 5. Now select “Mobile Recharge” Offer as given below in the image. 6. Click on Order Now and select quantity 1 only. 7. Now go to Transactions from the Menu and make the payment for your order. 8. You can pay via Paytm or Payumoney and complete your transactions. That’s it. Done and the recharge will be done on the Splitkart users registered mobile number within 1 working hour.